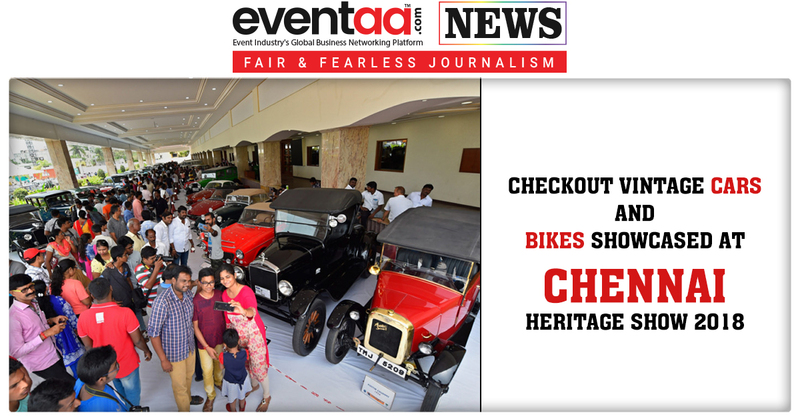 The Chennai Heritage show 2018 was held on Sunday at Sri Rama Chandra Convention Centre by Madras Heritage Motoring Club. 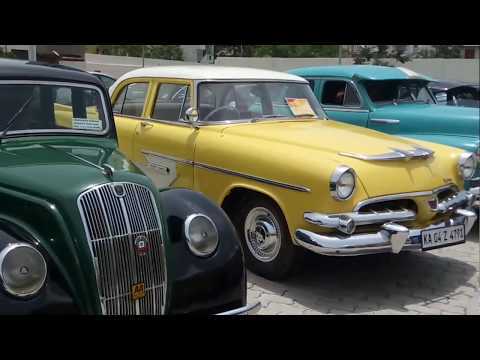 With the lineup of 140 vintage cars and 35 bikes, the heritage show took us down memory lane. 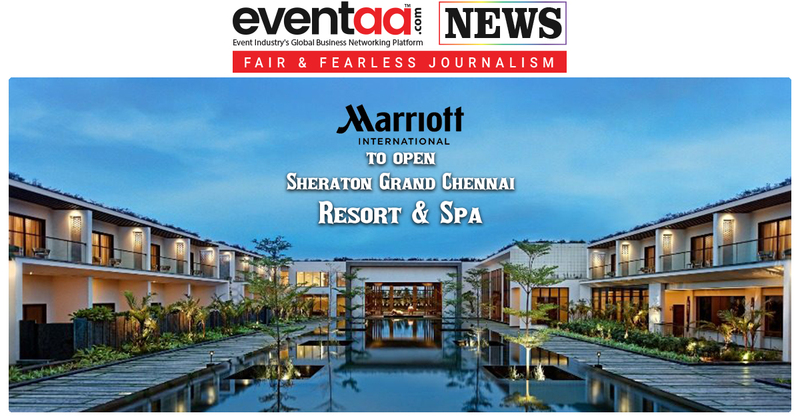 The show was inaugurated by Bahubali Fame actor Sathyaraj (Katappa) and Ravi Prakash, president, Federation of Historic Vehicle of India (FHVI) on Sunday. 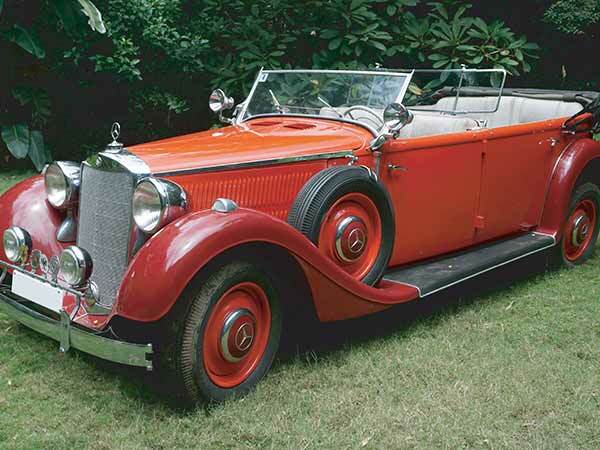 Ravi Prakash is a passionate collector, who owns 20 vintage and classic cars. There were cars on display from Jaguar, Dodge Brothers to Mercedes. The cars were from the year 1920s to 1970s. The judges for the heritage show were Raja Mookerjee and Partha Banik, who have judged vintage auto shows including The Statesman Vintage & Classic Car Rally, Kolkata. Vehicles were judged on the basis of their authenticity, restoration, and mechanicals. 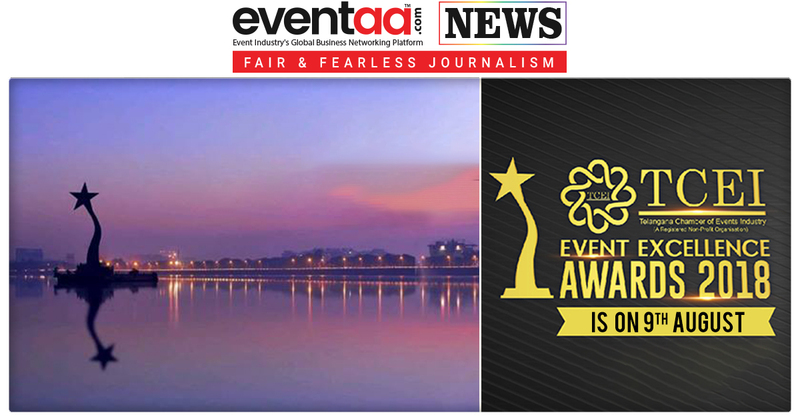 Prizes were distributed to the owners under several categories. These vehicles were exhibited with their model name, year of manufacturing, and the owner’s name. 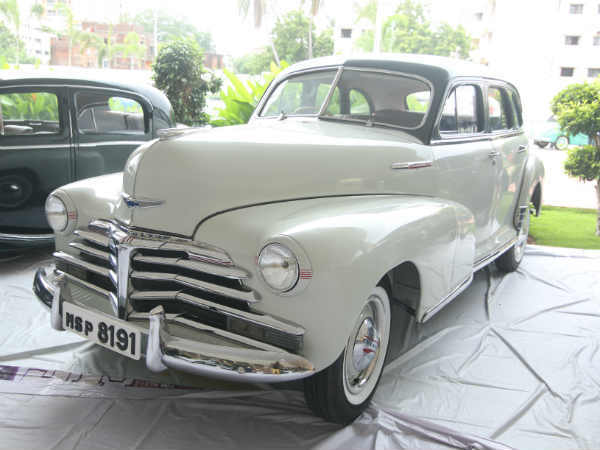 The crowd puller vehicles were - a 1957 Dodge Kingsway owned by the late Chief Minister MGR; a 1938 Vauxhaull owned by the founder of AVM studios, Late AV Meiyappan; a 1956 Vauxhaull Velox owned by late SS Vasan, founder of Gemini Studios; and a 1936 model Cord 810 owned by Viveck Goenka, the chairman and MD of Express Group. 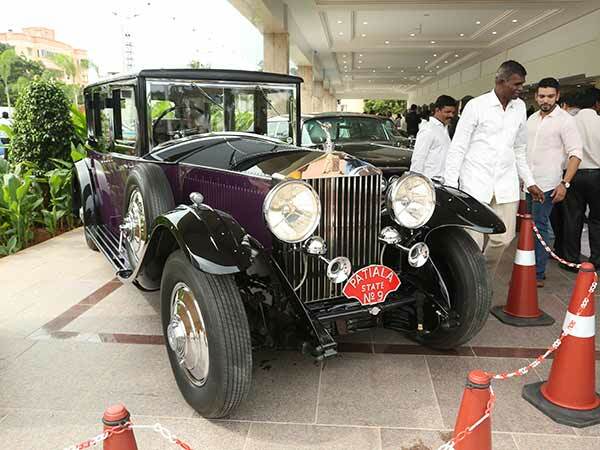 Six cars owned by the members of Karnataka Vintage and Classic Car Club were also displayed at the event. 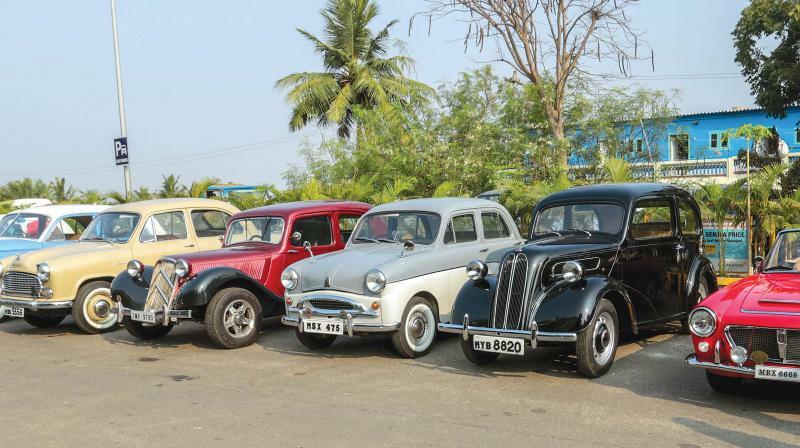 One of the committee members of the Madras Heritage Motoring Club, Ranjit Pratap, had over 30 of his cars displayed. The build of the car, engine power and age-old aesthetics made them stand out. Madras Heritage Motoring Club is a member of the FHVI, which represents 80 percent of the historic vehicle owners through the clubs and museums in India, as well as the only one to represent India in the international body of historic Vehicles FIVA. They are official partners with UNESCO. FHVI has nearly 2,000 members and 10,000 vehicles. Also, nowadays it becomes a trend to hire a vintage car for special days, because it looks classy as well as unique and smart. It also makes a style statement on wedding. For that, one can contact such vintage car providers.